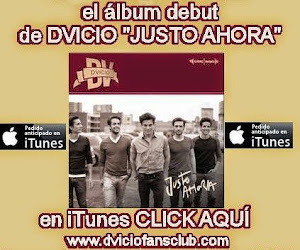 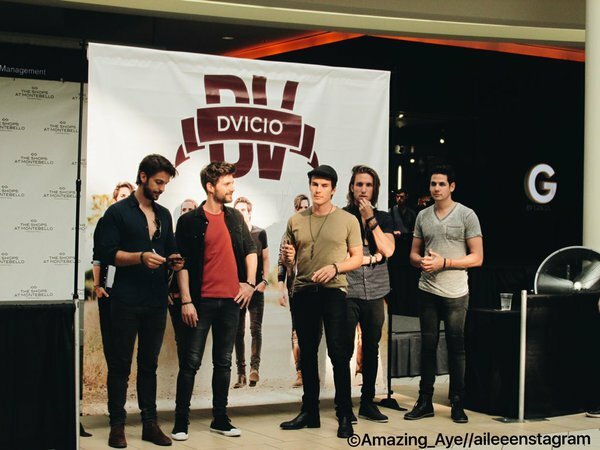 El miércoles, 1 de junio, Dvicio realizará un showcase y firma del álbum “Justo Ahora” a las 18:00h en Gurnee Mills de Illinois ( Chicago , USA ) . 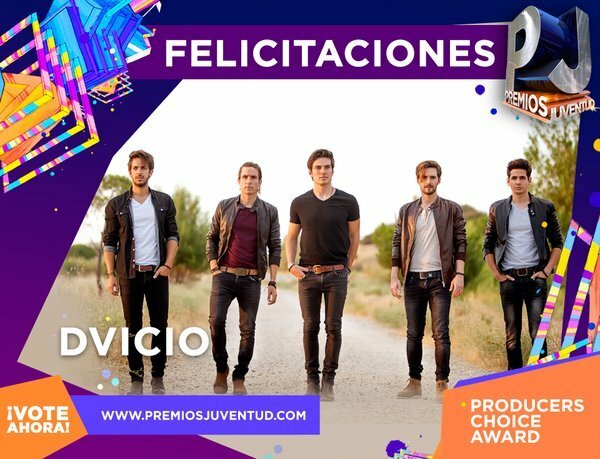 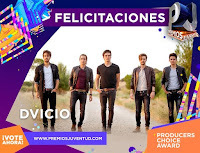 Hasta el 2 de junio se puede votar por Dvicio en la categoría “Producers Choice Award “ de los Premios Juventud desde Estados Unidos y Puerto Rico aquí (click) . Desde Miami compartieron este vídeo cantando una canción del boricua Pedro Capó. 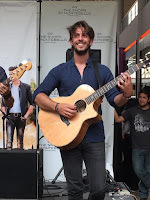 En los meses de junio y julio Dvicio estará de gira por Puerto Rico y México. 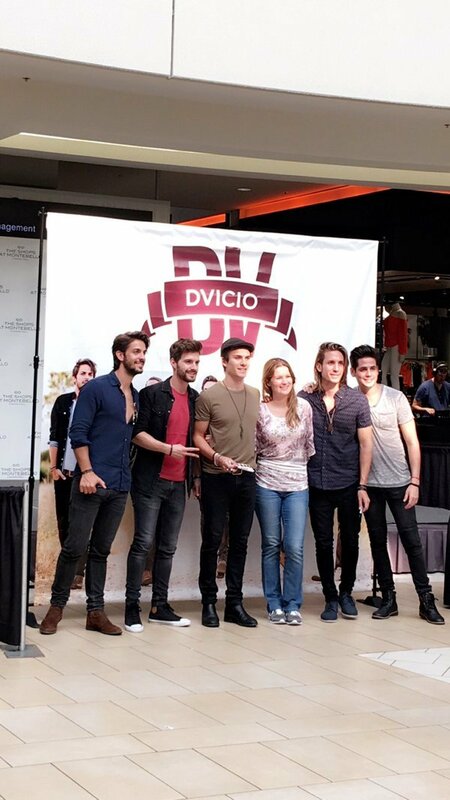 Dvicio estará el 1 de junio a las 18:00h en Gurnee Mills de Illinois ,Chicago (USA) realizando showcase y firma del álbum "Justo Ahora" . Enamorate, te, te, otra vez! All you need is to hear those lyrics and everyone instantaneously becomes enamored with the spectacular band Dvicio! 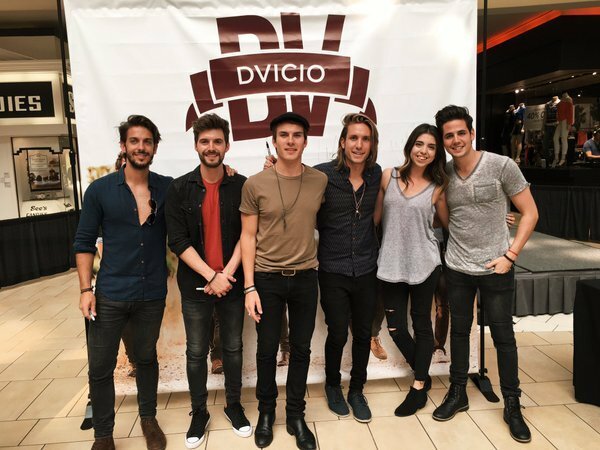 Dvicio continues to be a worldwide sensation causing pandemonium everywhere they go – from Thailand, Mexico, and now as they take over the United States! 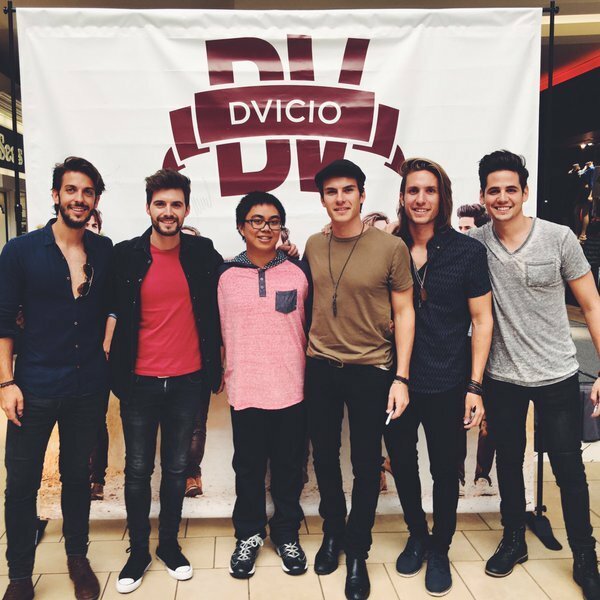 Dvicio, whose members include Andres Ceballos, Martin Ceballos, Alberto Missis, Luis Gonzalvo and Nacho Gotor, brought their incredible and awe-inspiring talent and their super catchy songs that win over the hearts of fans all across the globe to the City of Angels for a very special showcase. Being non-stop these past few months between traveling, performing and working on new music, Dvicio never fails to bring absolute masterpieces to their fans. 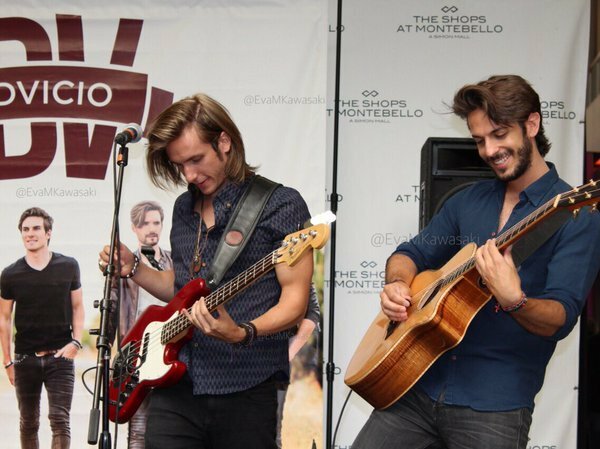 All of their projects are truly so remarkable and fans get to look forward to a lot more special surprises from this extraordinary band. 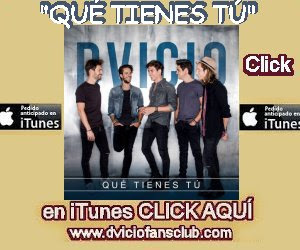 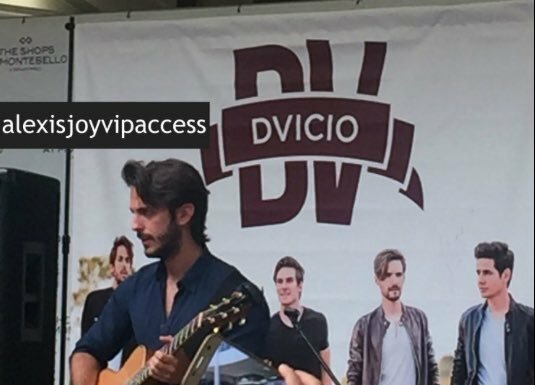 Dvicio has been working on a lot of new music that they are excited to bring out to their fans and that means more amazing songs for us all to listen to on our iPhones and music playing devices and have their music on constant replay! 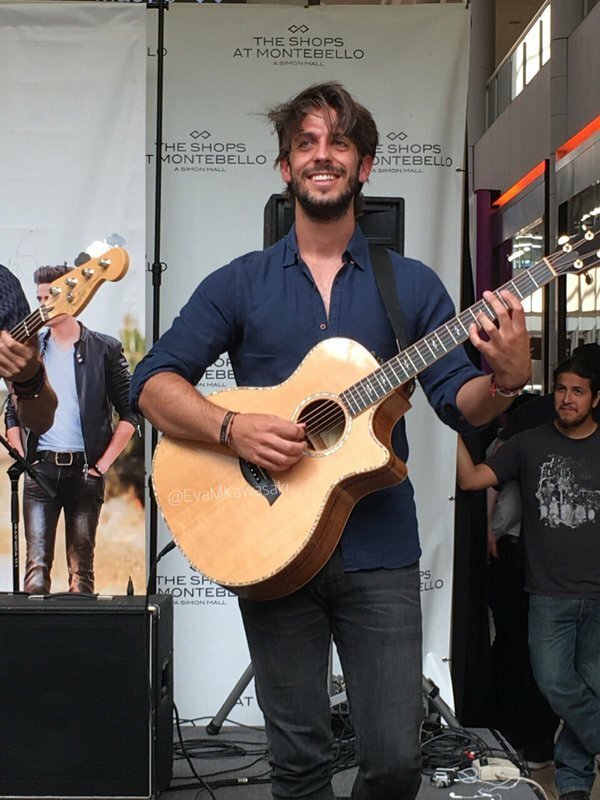 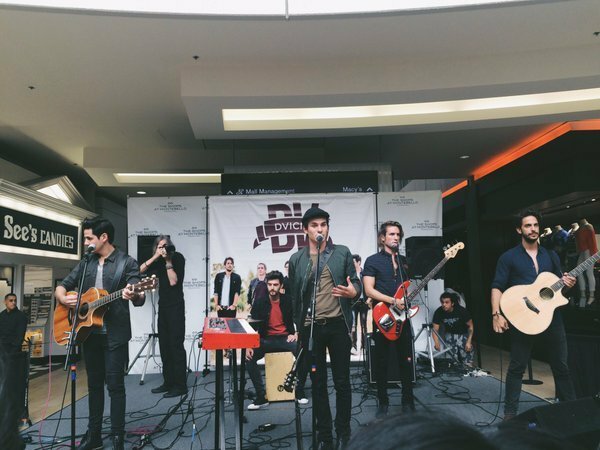 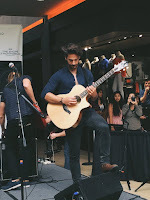 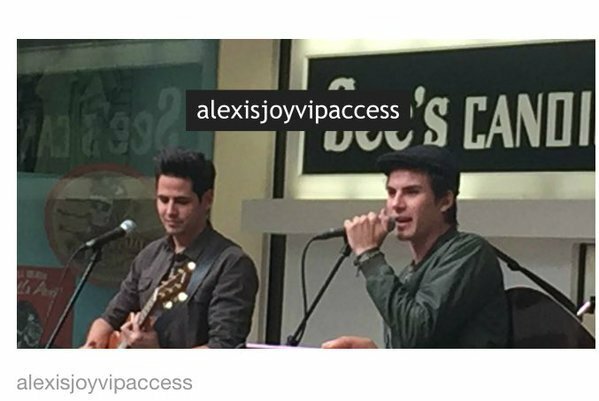 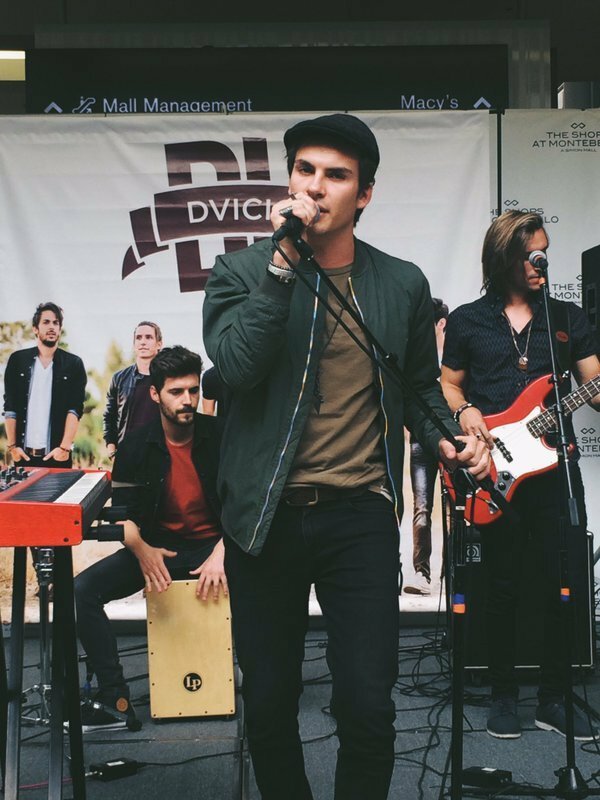 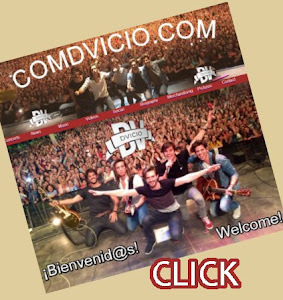 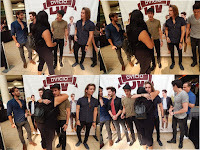 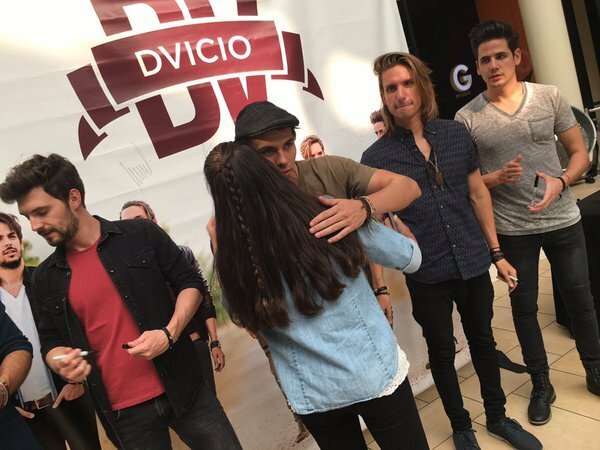 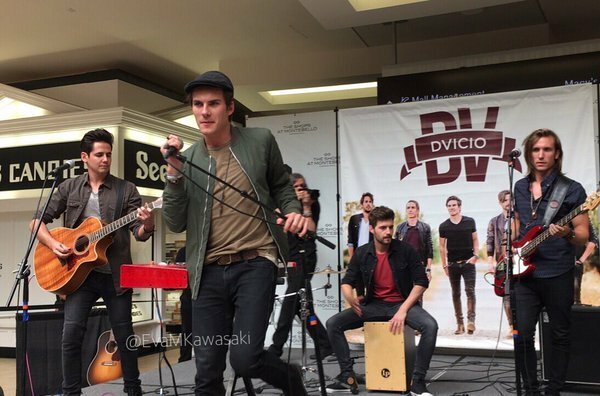 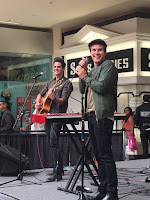 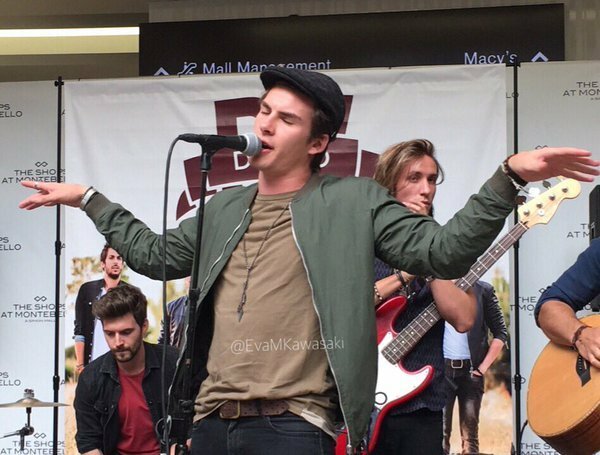 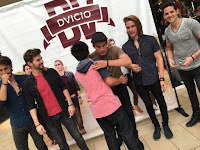 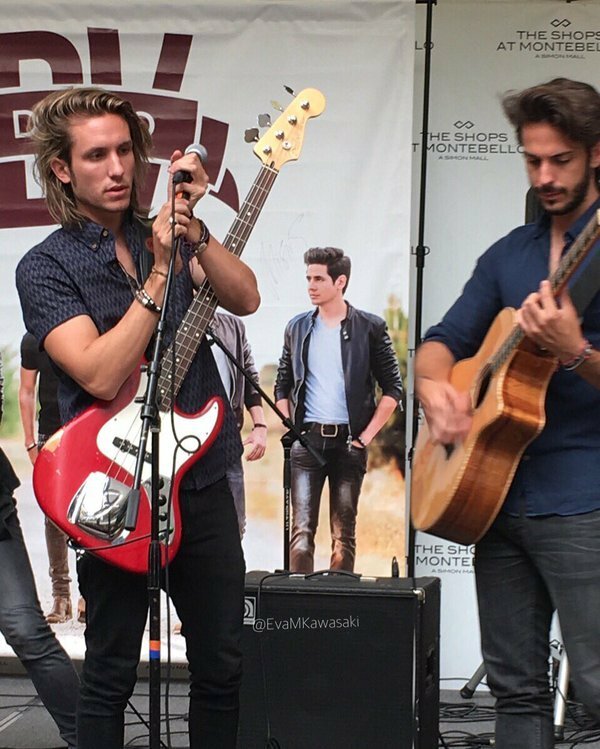 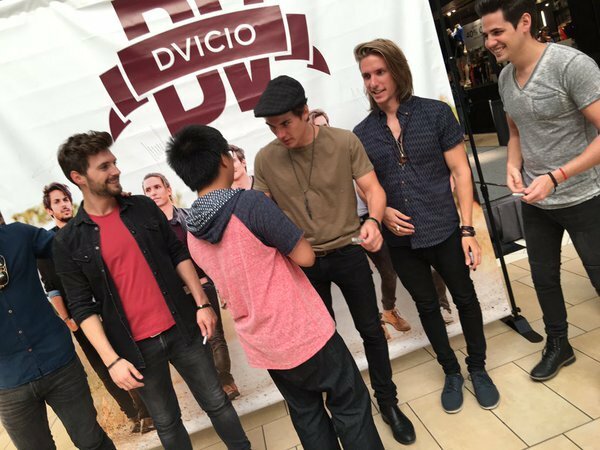 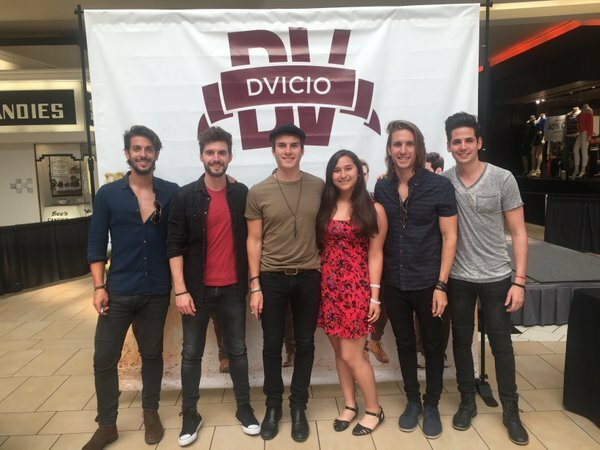 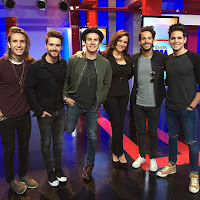 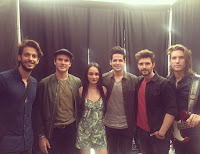 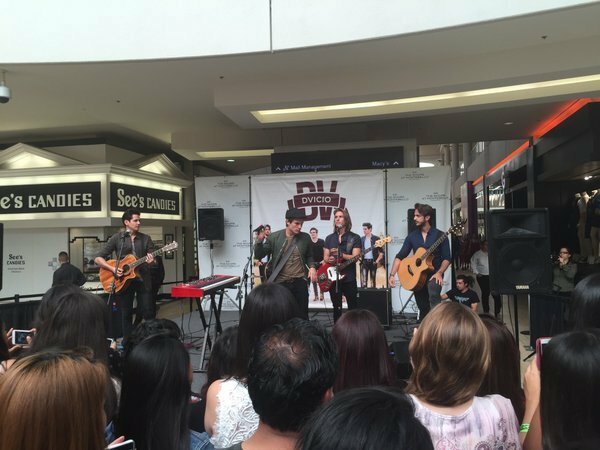 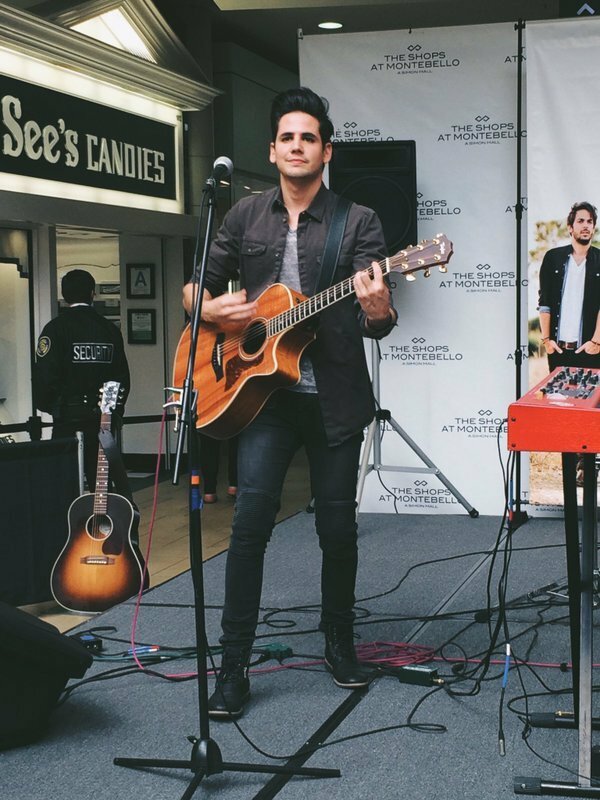 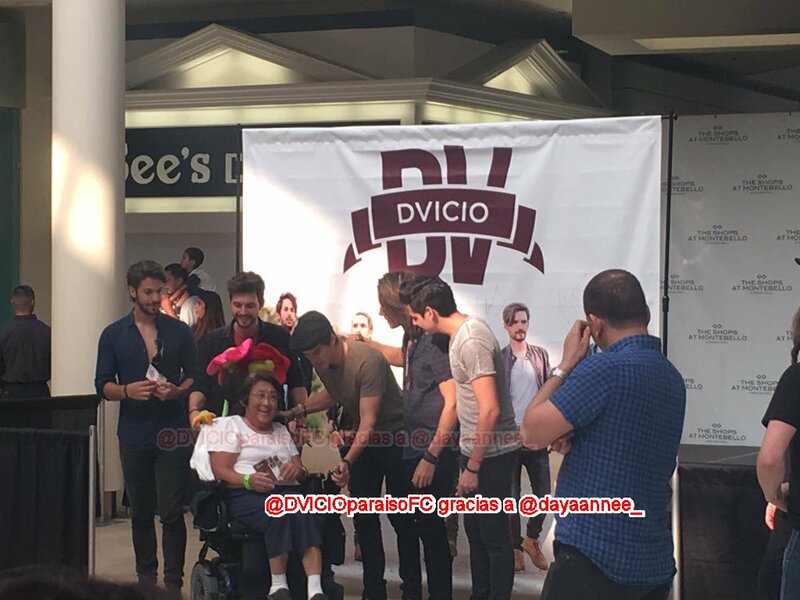 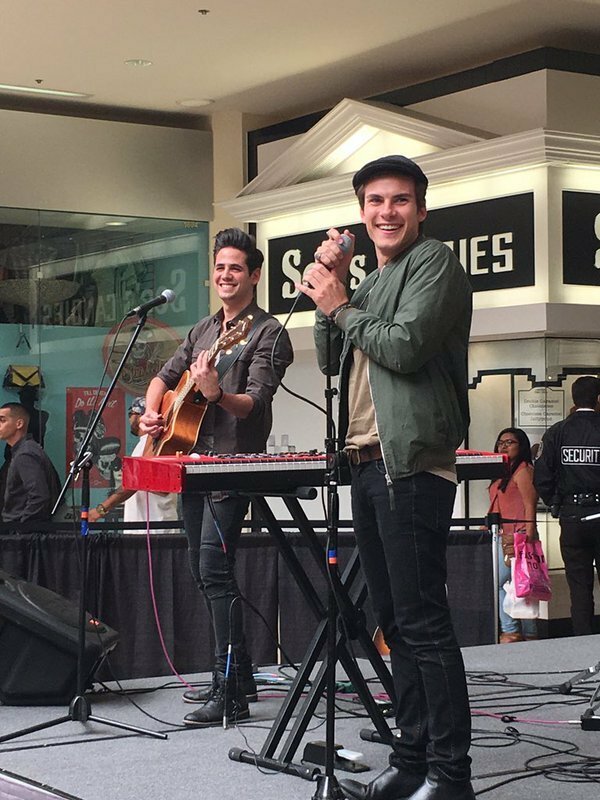 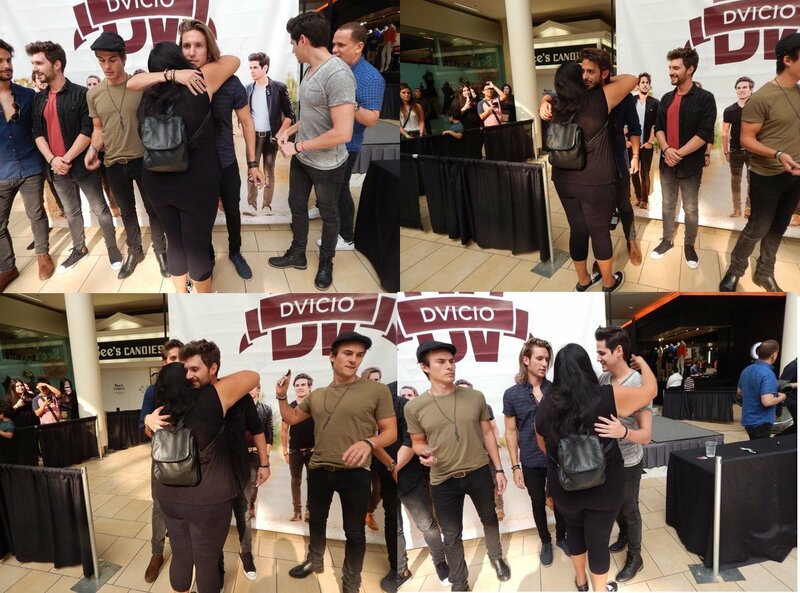 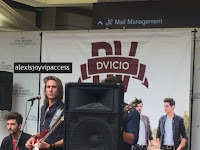 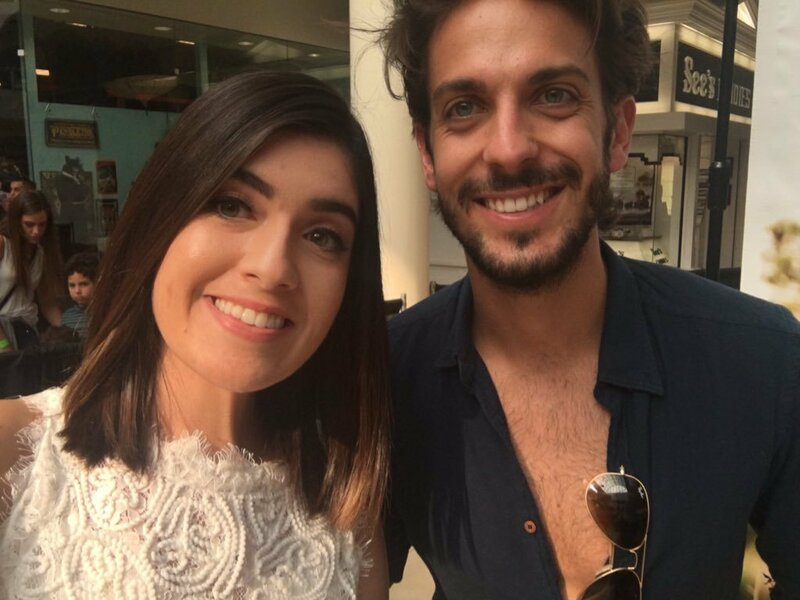 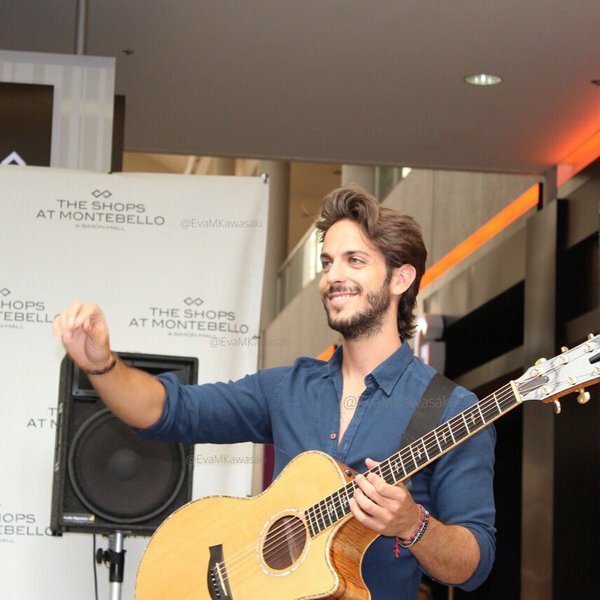 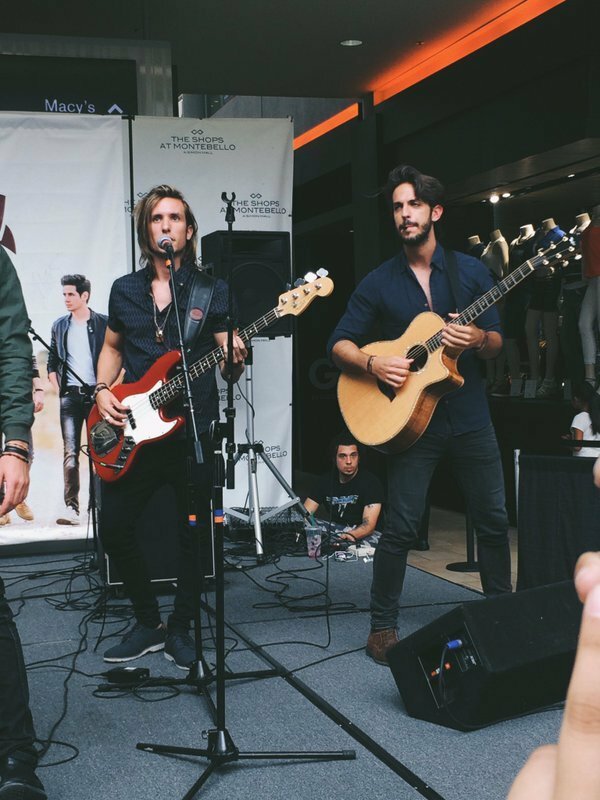 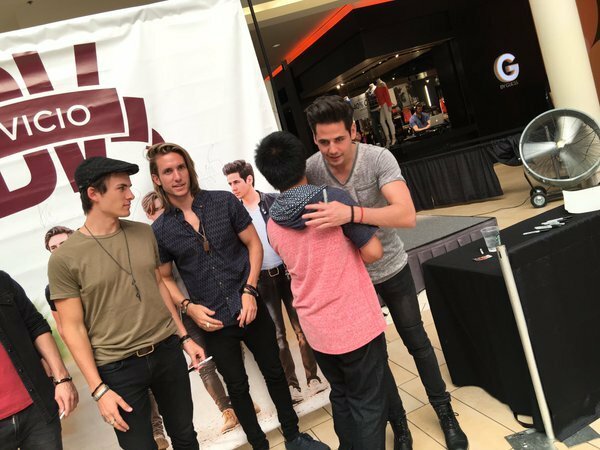 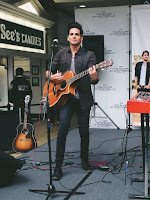 Dvicio has always been and continues to be everyone’s obsession and they had a magnificent time as they performed their hit songs and met many of their fans at the Montebello Town Center in Montebello, California on May 28, 2016. During their performance, you can see a massive crowd filled with smiling faces and everyone was so excited to see their favorite, stupendous band perform live in person. 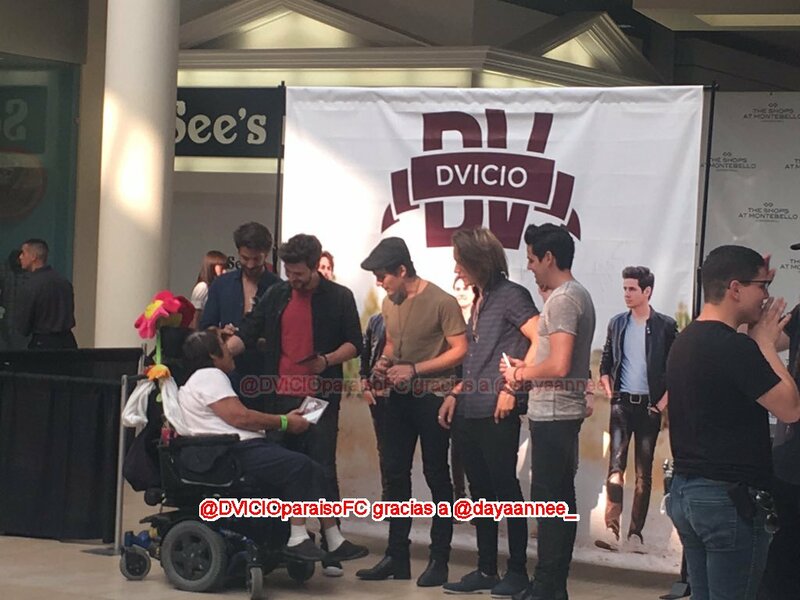 Dvicio sang their hit songs “Paraiso” and truly left everyone in their own Dvicio Paraiso. 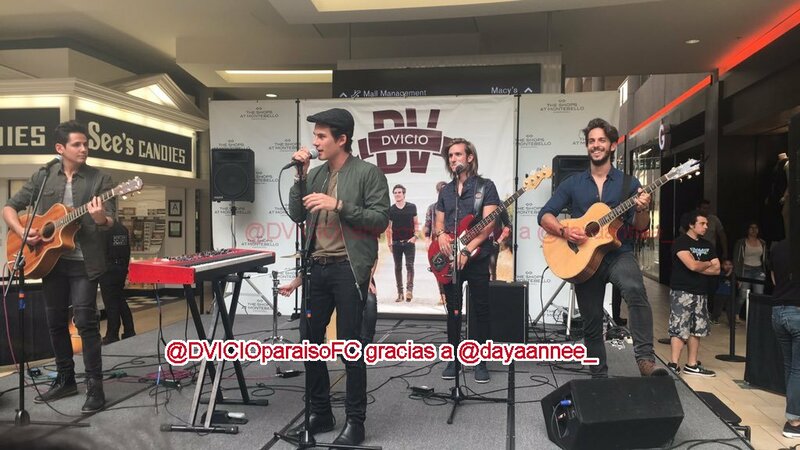 They also sang “Enamorate,” “Justo Ahora,” and a phenomenal cover of One Republic’s song “Counting Stars.” We all love the song “Counting Stars,” but Dvicio made us all love it 100x more with their excellent rendition of the song as they brought their own amazing Dvicio vibes. 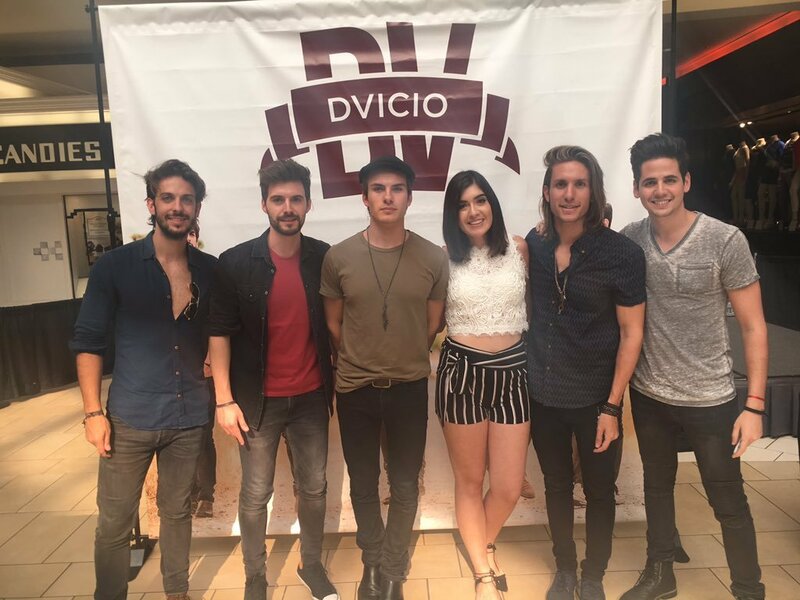 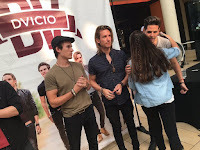 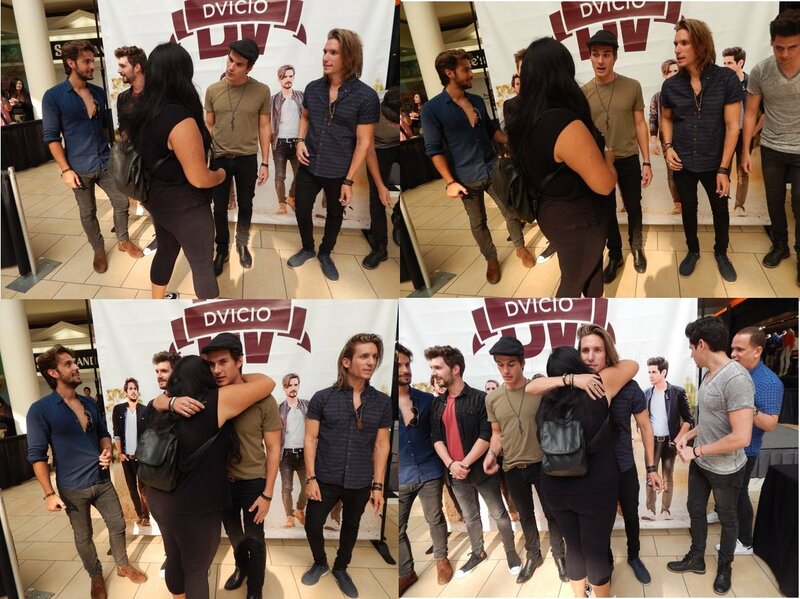 Fans were then able to meet the immensely talented, charming and outstanding members of the band, take photos with them, give them hugs and even get their very own copy of Dvicio’s album “Justo Ahora” signed by the band. 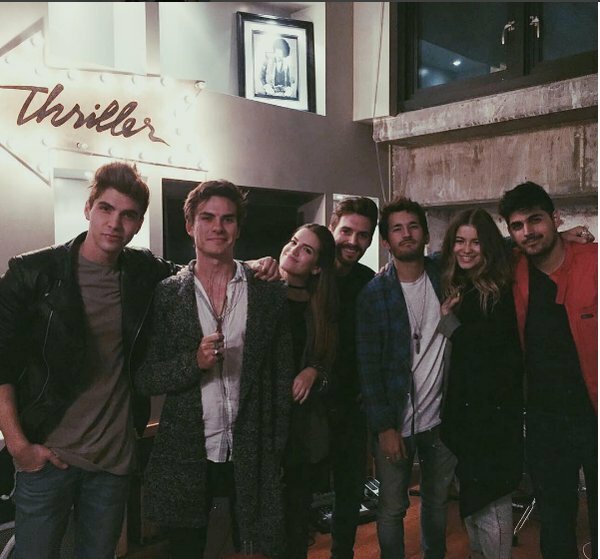 Despite their incredible successes, Andres Ceballos, Alberto Missis, Nacho Gotor, Luis Gonzalvo and Martin Ceballos remain so humble and genuine and there is no doubt that Dvicio’s success will continue to skyrocket even more in the entertainment world! 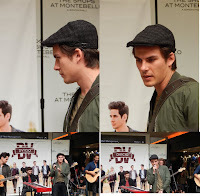 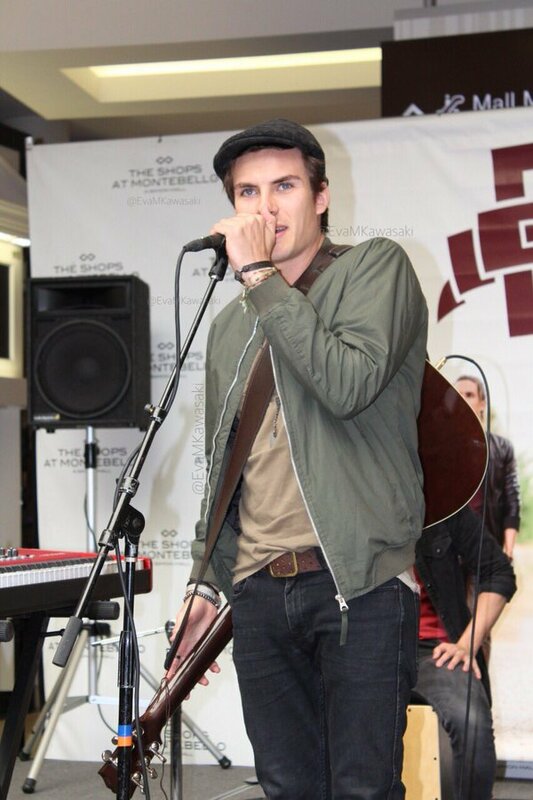 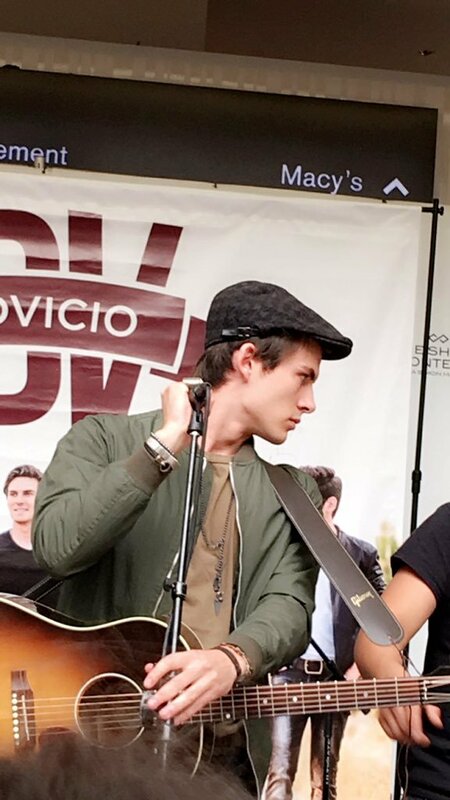 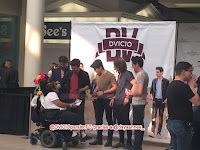 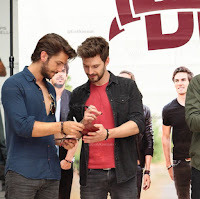 Más fotos y vídeos del showcase y firma de Dvicio en Montebello Town Center de Los Ángeles , 28 de mayo .Click en cada imagen para verla en grande. 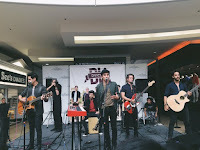 Más vídeos y fotos del showcase y firma de Dvicio en Montebello Town Center de Los Ángeles , 28 de mayo .Click en cada imagen para verla en grande. 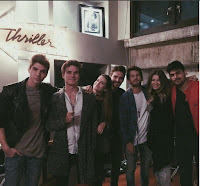 Johann Vera estuvo con Dvicio, Sofía Reyes , Nicole Zignano , Mau y Ricky. 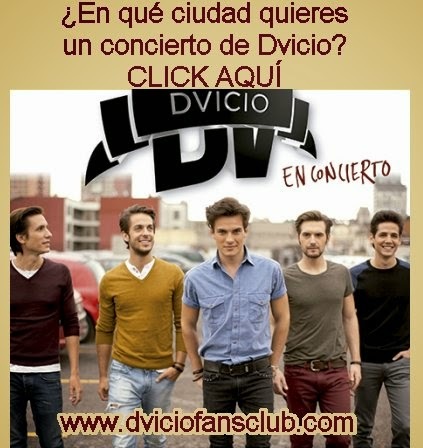 Click en cada foto para verla en grande. 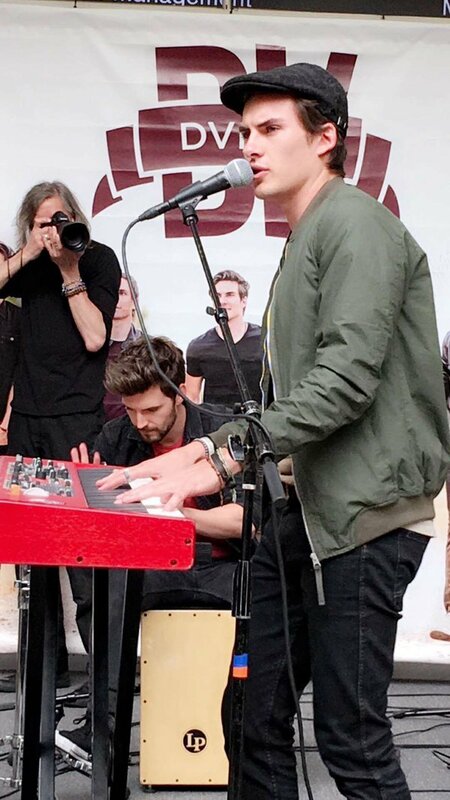 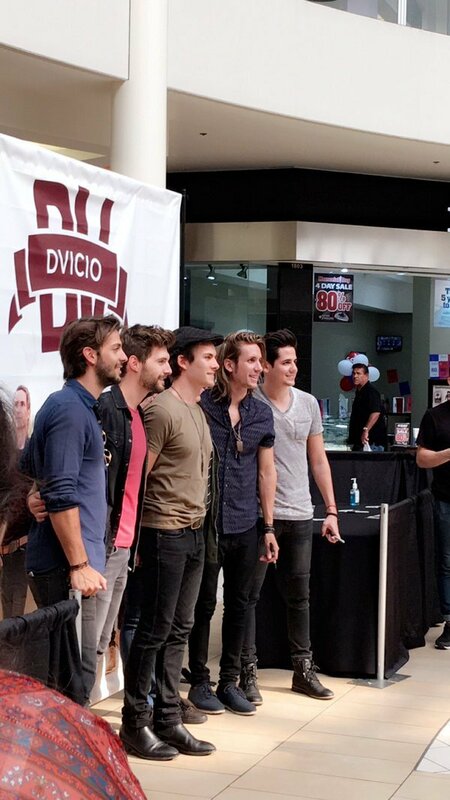 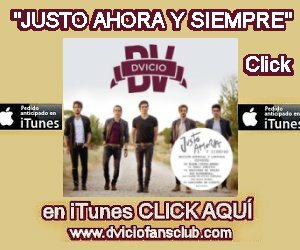 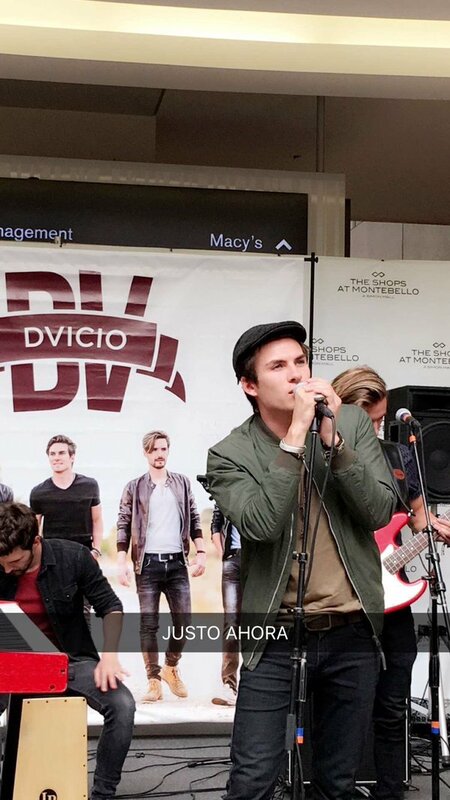 Vídeos y fotos del showcase y firma de Dvicio en Montebello Town Center de Los Ángeles hoy , 28 de mayo .Click en cada imagen para verla en grande. 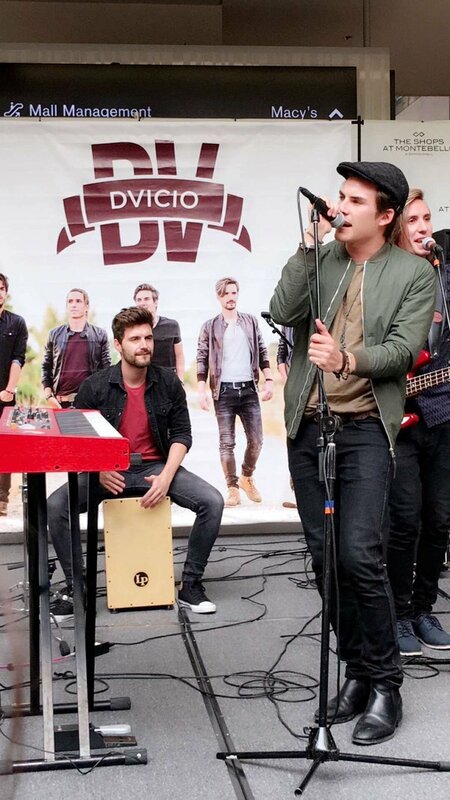 Dvicio estuvo hoy, 27 de mayo , en "A Primera Hora" de Univisión en Los Ángeles. 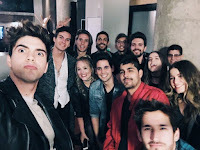 Click en la foto para verla en grande. 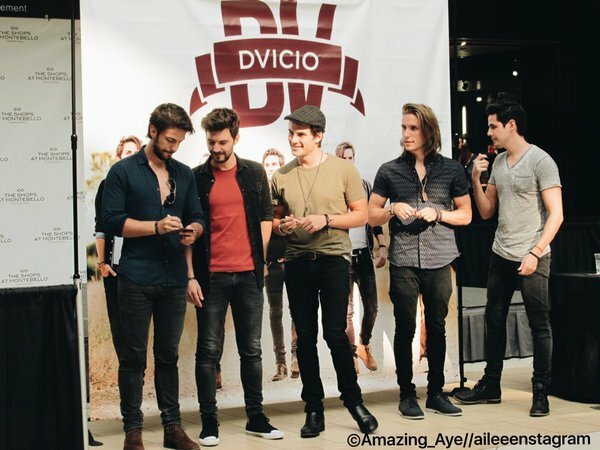 ANDRÉS, DE DVICIO, CANTA CON D.A.M.A. 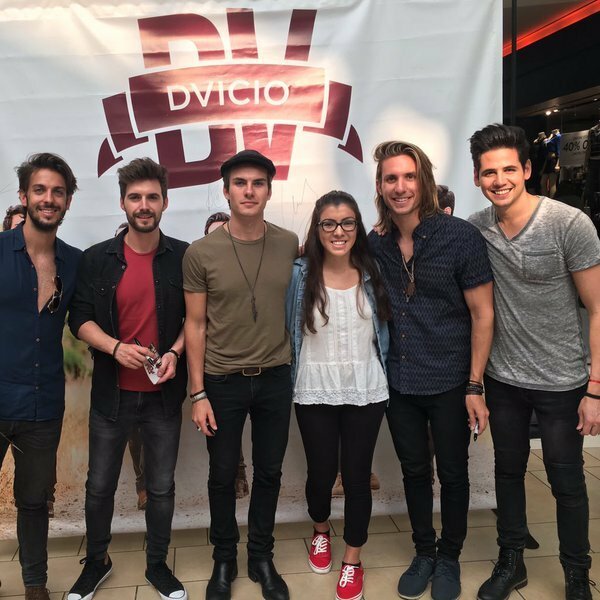 Dvicio ¡A cumplir el sueño americano! 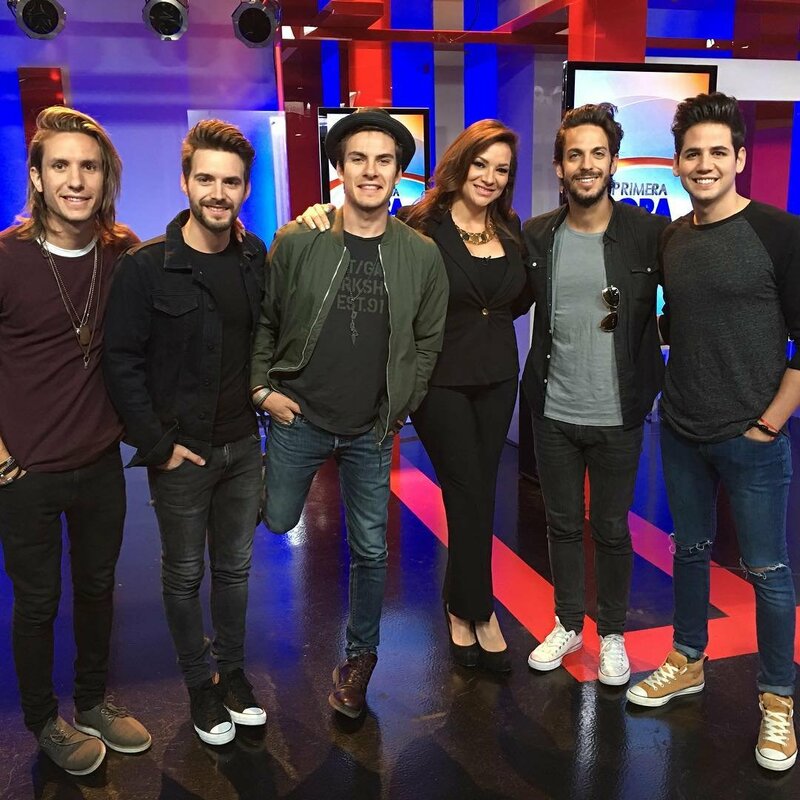 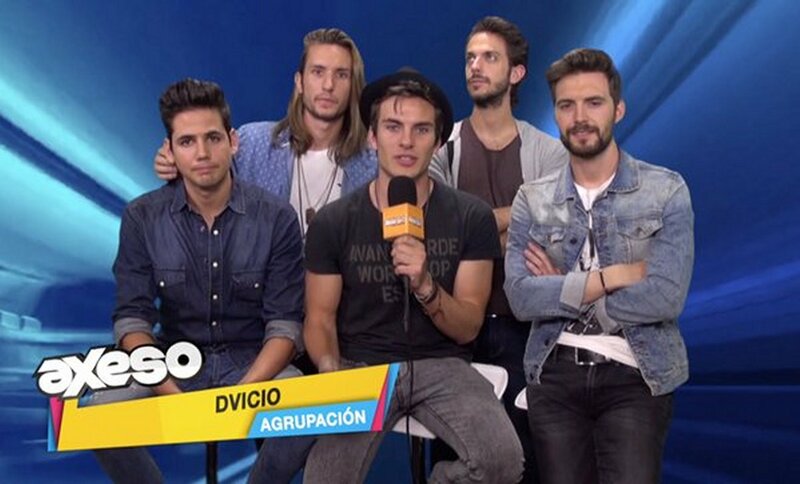 ¡Enamórate con DVicio y Coca-Cola IMMEX!